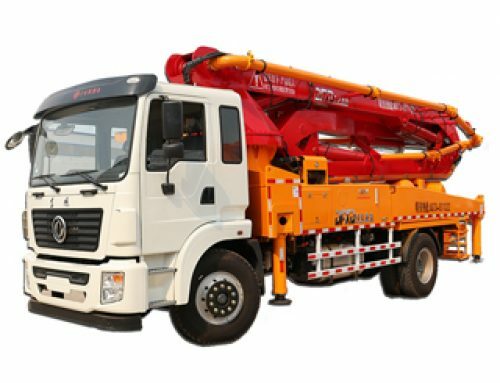 With the advanced technology of electric motor concrete pump in the world, Zhengzhou Sincola integrates with the improved experience and product concept to meet the requirement of high efficiency and low consumption of modern construction. 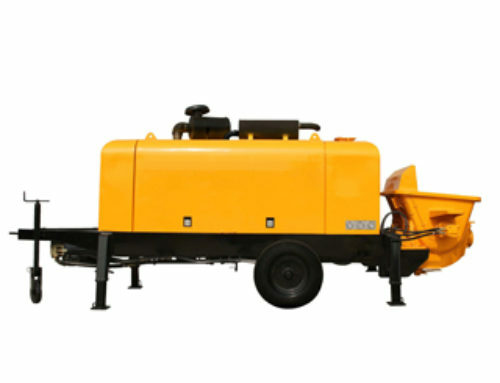 The hydraulic system adopts double-pump double-circuit, and the pumping unit adopts the original high-pressure and large displacement variable oil pump. 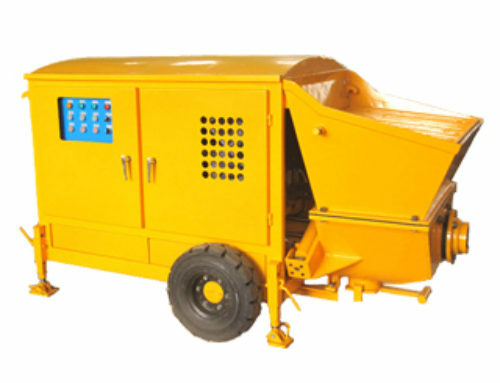 The product is widely used in urban construction, water conservancy, and tunnel construction. Electric Mortor: Domestic famous brands. The main power could be adjusted by the users. Japan Mitsubishi Programmable Logic Controller (PLC) electronic control system.Main electric elements are imported original Schneider, Siemens, OMRON, LG etc.The control mode: manual operation and wireless remote controlHumanity and intelligent electronic control system optimizes the person-machine interface.8-digital pumping time accumulation timer provides exact data for the user, Automatic anti-pump function and optimized program design. Automatic trouble monitoring function. Pumping displacement variable adjustment: Change the pumping displacement according to the construction to meet the requirement of the condition.Reducing design of the hopper could release the reducing pressure of the concrete into the delivery pipe maximally, and prolong the service life of the S pipe outlet. Compulsory air-cooled heat exchanger keeps the temperature of the hydraulic oil below 60℃,that ensures the whole hydraulic system works at normal status. 1. 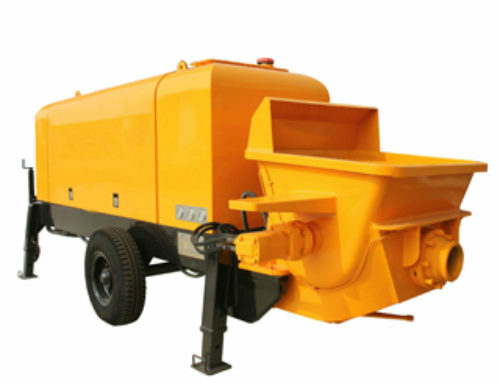 Automatic lubrication system ensures long successive running of the concrete equipment. 2. High-quality parts and spare parts electronic list makes the selection accurate and fast. 3. 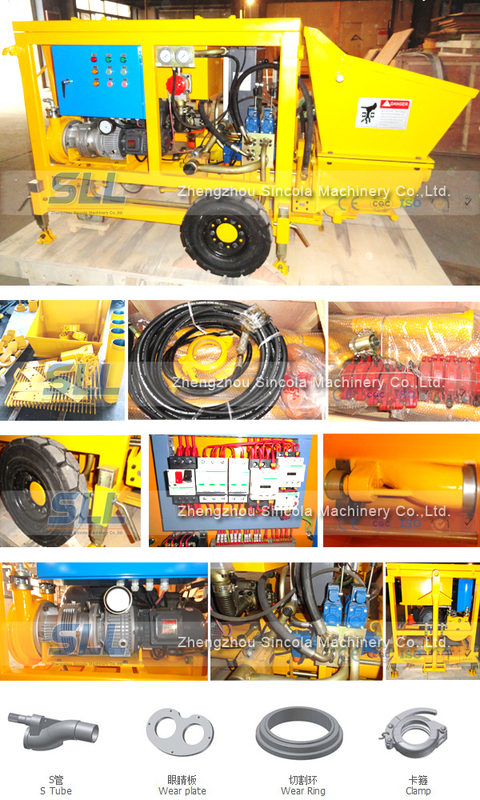 Global purchase: select the parts of the international famous brands for the equipment. 4. Adopt three-dimensional design, finite-element analysis to the machine and key structure parts, obtaining higher safety performance. 5. 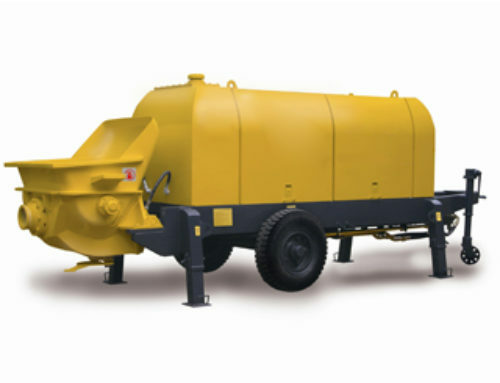 The inhalation efficiency is 95%, higher 10% than the industrial average level and 15% than the national standard. 6. Intelligent electronic control system and the technique of diesel engine speed governing automatically controlled by the computer are energy efficient and environmental friendly .